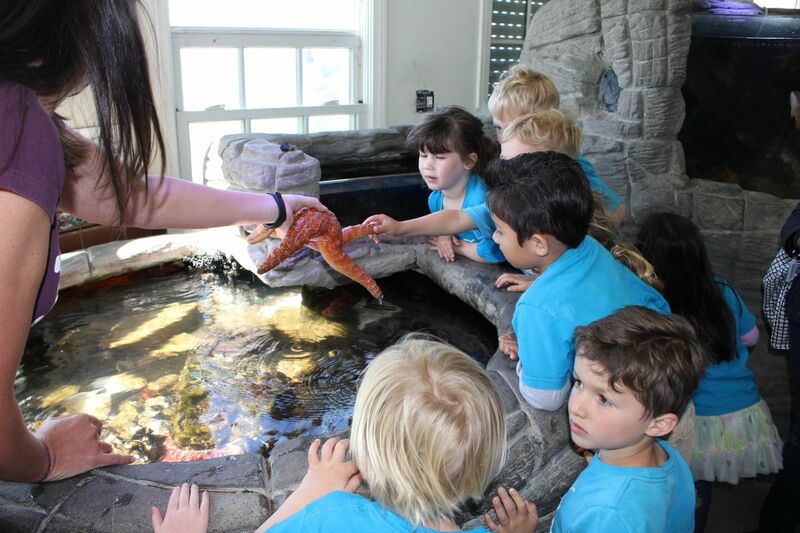 The Roundhouse Aquarium will host Earth Day activities for kids Saturday from 10 a.m. to 5 p.m., including prizes, bookmark coloring, ornament decoration and educational tours. An “Art for Earth Day” event will take place for kids aged 3 to 12 at the Manhattan Beach Library April 18 from 3:30 to 4:30. CIF State Executive Director Roger Blake presented the award to Dr. Feder, honoring the surgeon’s commitment to more than 43 high schools over two decades. “Dr. Feder volunteered thousands of hours on Saturdays and Sundays to help students who can’t afford medical care,” Blake said, noting that more than 14 million high school athletes were impacted by the work Dr. Feder and his Foundation have contributed at no cost.